Low relative humidity and high temperature. Water volume rates below 15 gallons per acre (GPA). 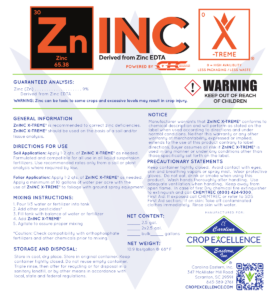 When target species exceed recommended size guidelines on the pesticide label. 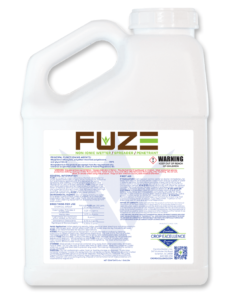 When environmental conditions are less than favorable for the pesticide application. 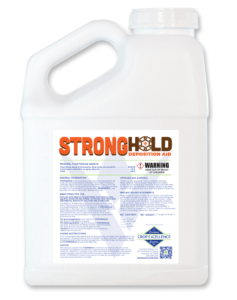 Use KINGTIDE™ wherever a label calls for an MSO or MVO and allows or does not exclude the use of an organosilicone. 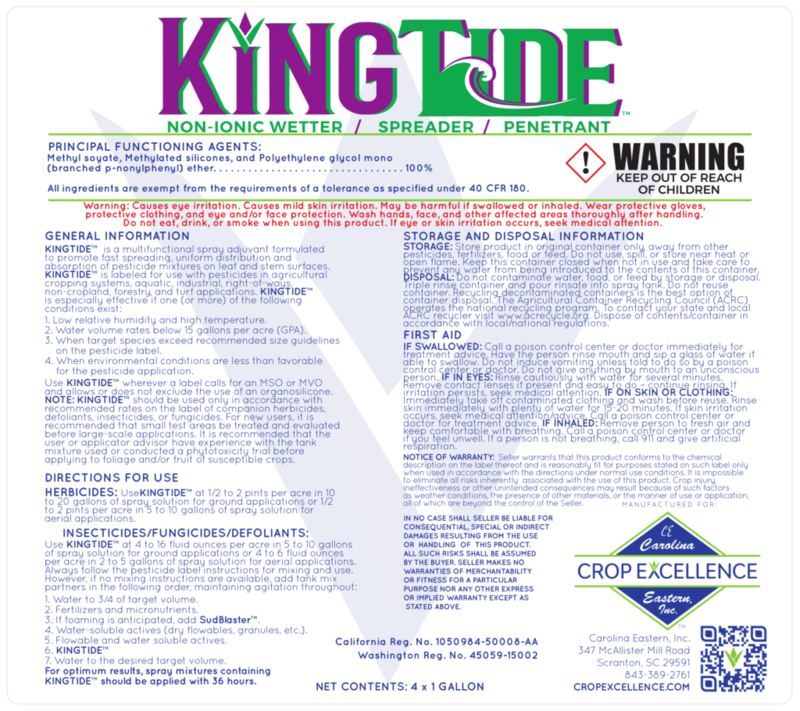 NOTE: KINGTIDE™ should be used only in accordance with recommended rates on the label of companion herbicides, defoliants, insecticides, or fungicides. For new uses it is recommended that small test areas be treated and evaluated before large scale applications. 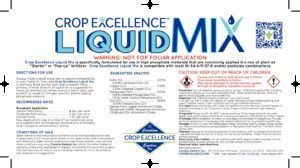 It is recommended that the user or applicator advisor have experience with the tank mixture used or conducted a phytoxicity trial before applying to foliage and/or fruit of susceptible crops. 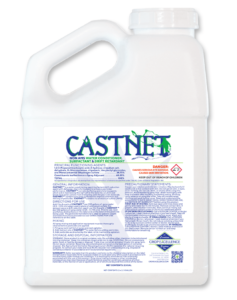 Herbicides: Use KINGTIDE™ at ½ to 2 pints per acre in 10 to 20 gallons of spray solution for ground applications or ½ to 2 pints per acre in 5 to 10 gallons of spray solution for aerial applications. 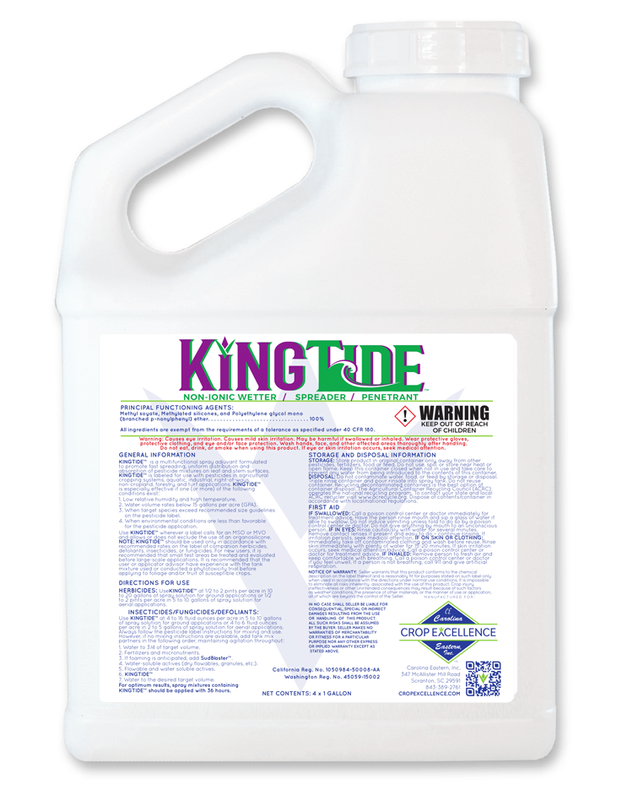 Insecticides/Fungicides/Defoliants: Use KINGTIDE™ at 4 to 16 fluid ounces per acre in 5 to 10 gallons of spray solution for ground applications or 4 to 6 fluid ounces per acre in 2 to 5 gallons of spray solution for aerial applications. Water to ¾ of target volume. 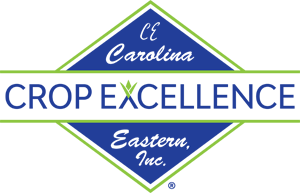 Water soluble actives (dry flowables, granules, etc.). 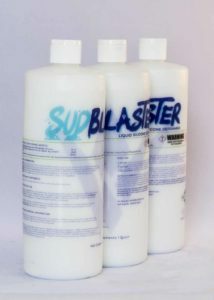 Flowable and water soluble actives. Water to desired target volume. 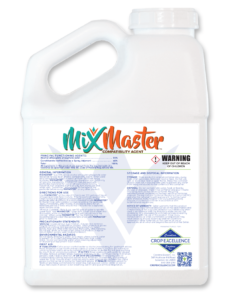 For optimum results, spray mixtures containing KINGTIDE™ should be applied within 36 hours.